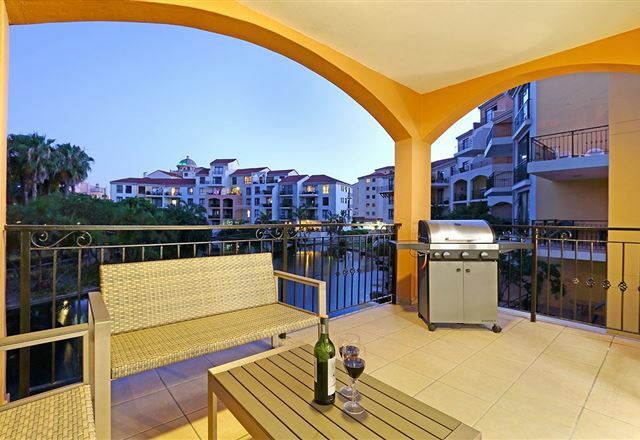 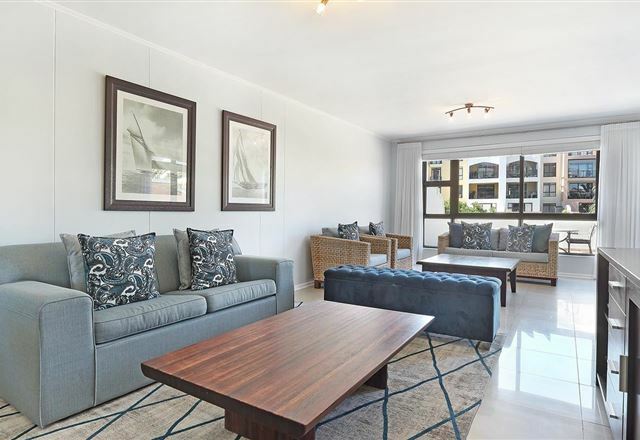 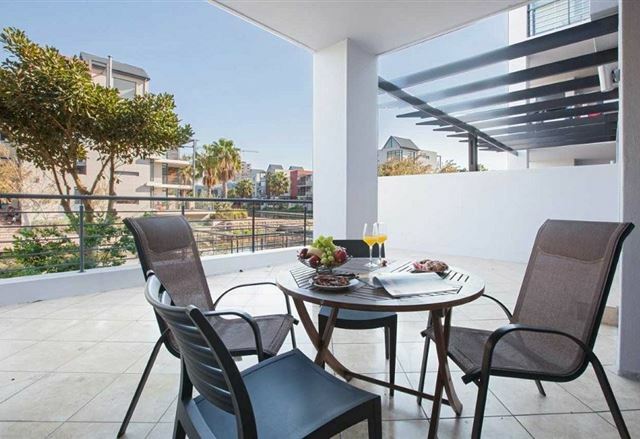 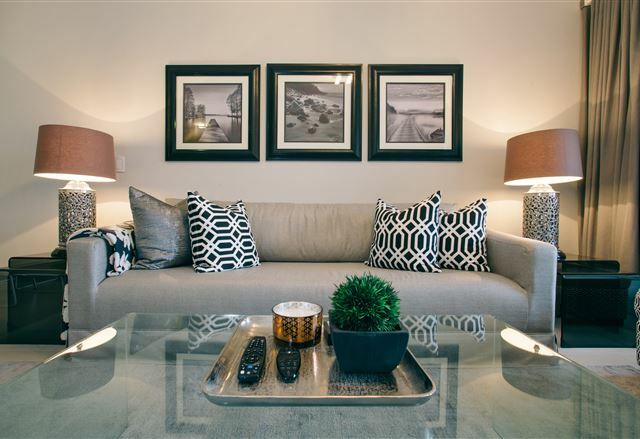 Expect peace and tranquillity at this La Savina apartment, located at Century City&apos;s the Island Club. 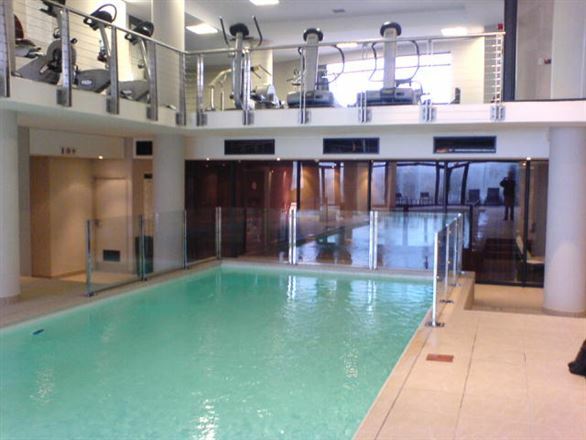 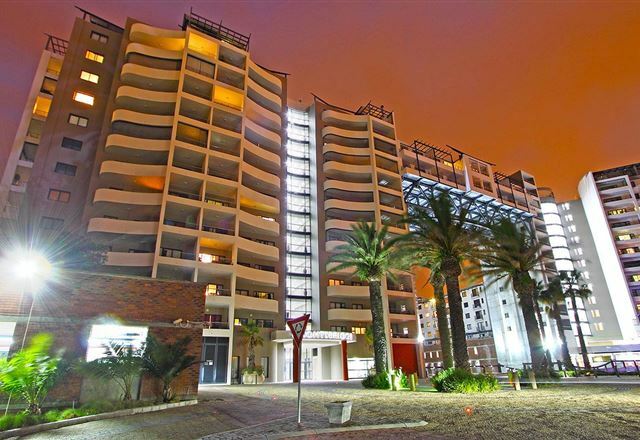 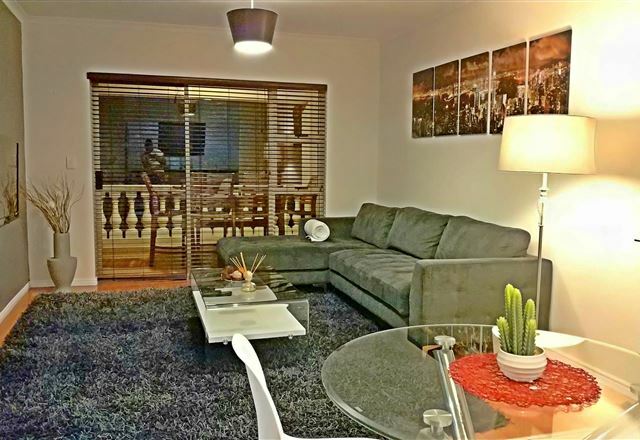 Its location is an exclusive estate with swimming pools, a gym and 24-hour security..
Apartments on Century is situated in the Century City area. 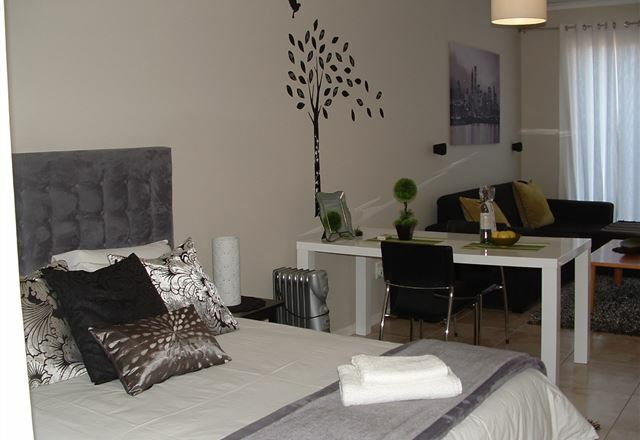 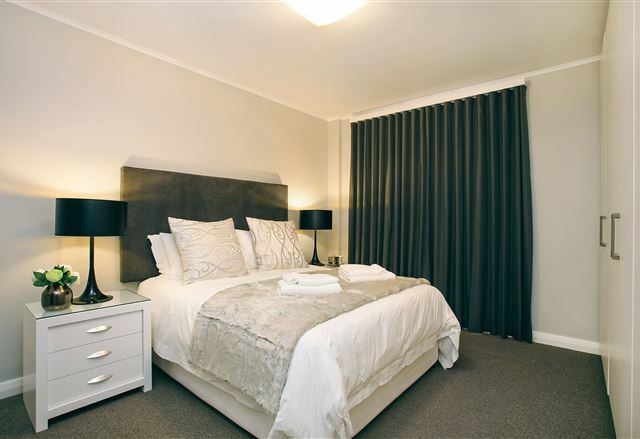 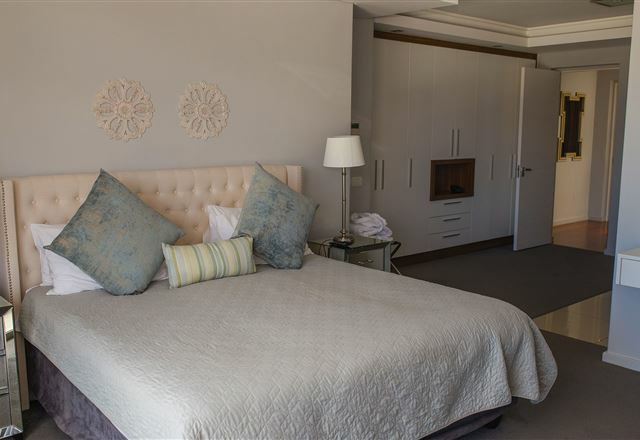 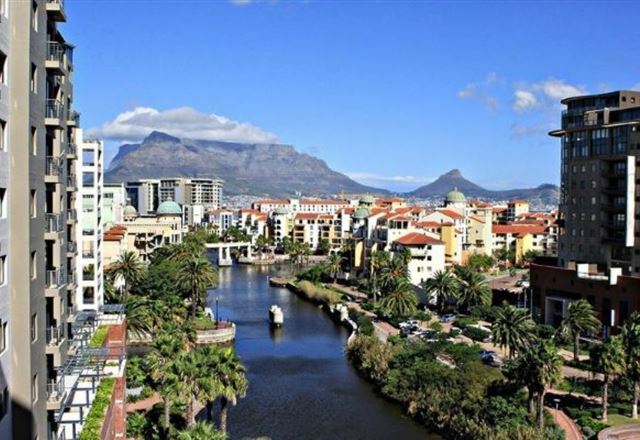 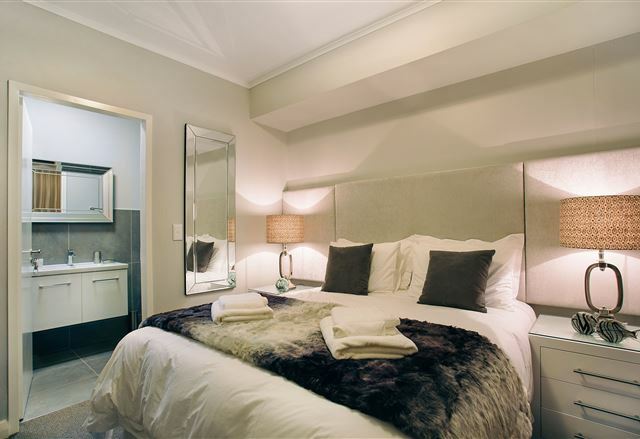 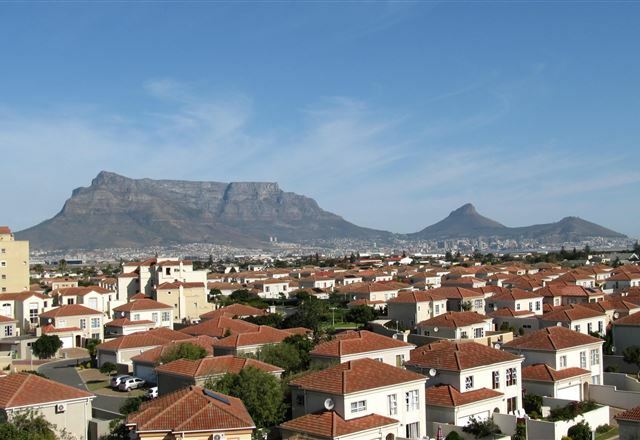 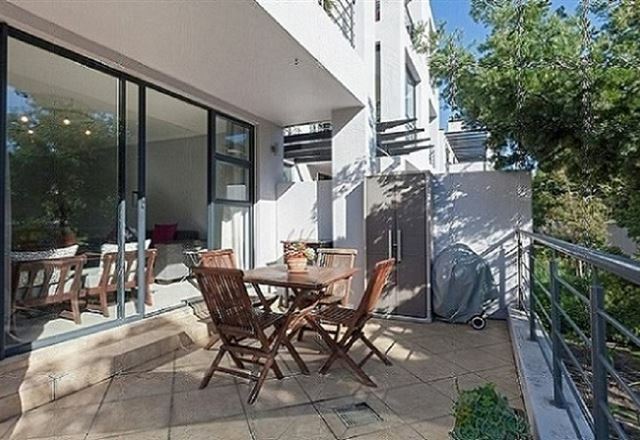 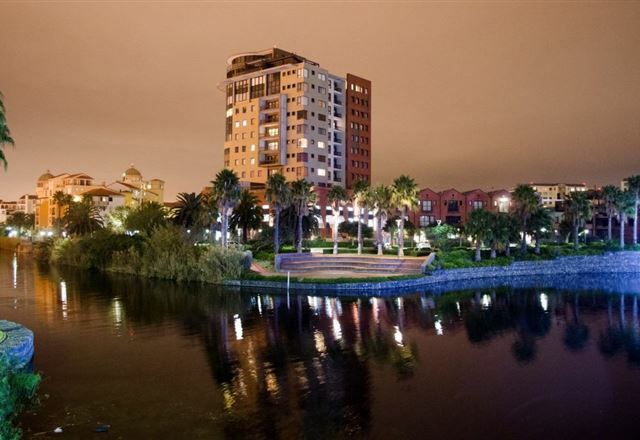 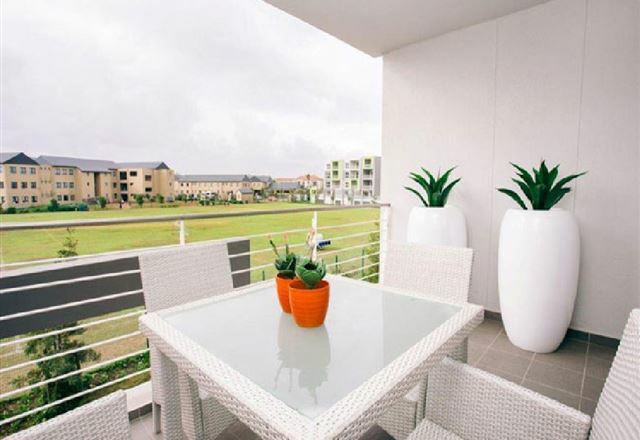 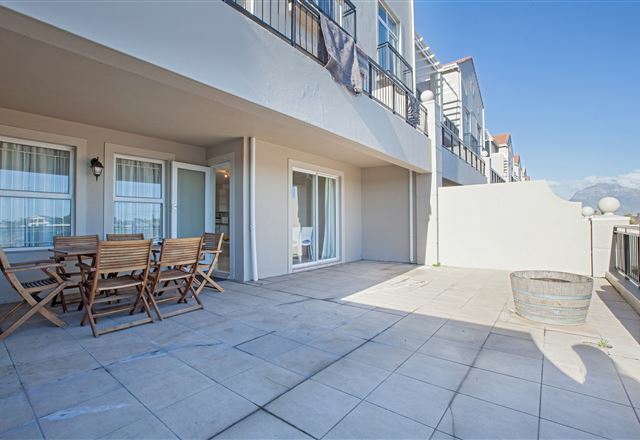 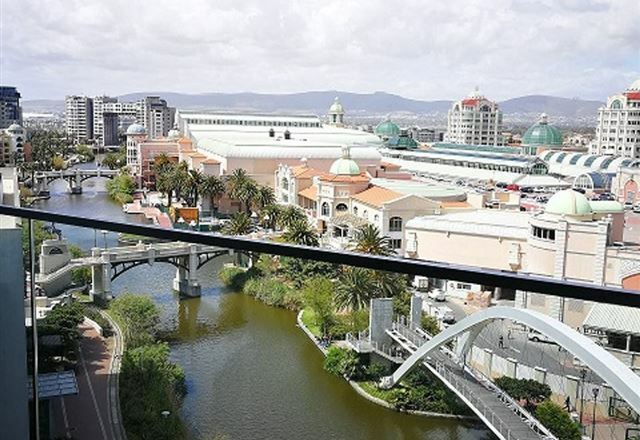 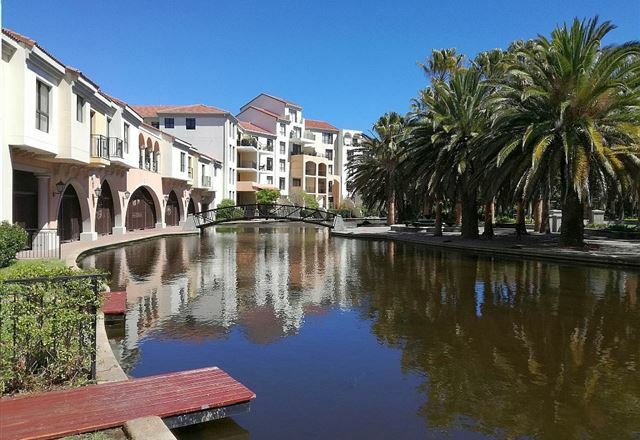 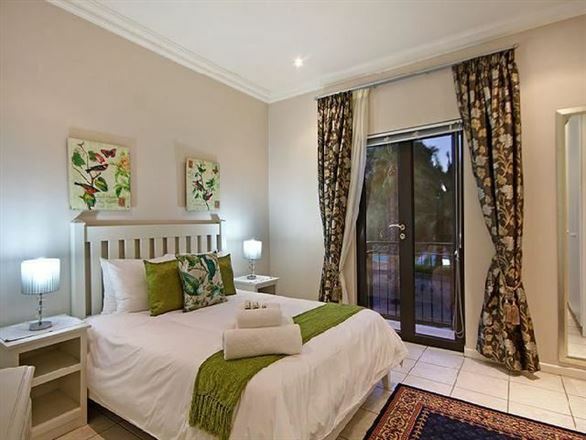 It is only 20 minutes from Cape Town International Airport and less than 15 minutes’ drive from Cape Town’s city centre.